Collect them all! 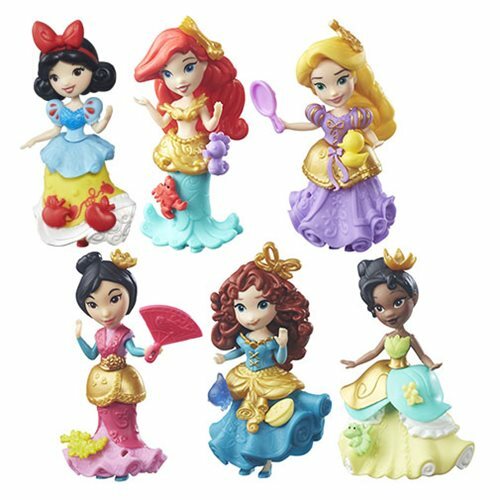 The Disney Princess Small Dolls bring you an entire collection. If you're a beast, a dragon, an evil wizard, or just a young girl you'll love what you find in this exciting assortment. Dolls each measure approximately 3 1/4-inches tall. Ages 4 and up.